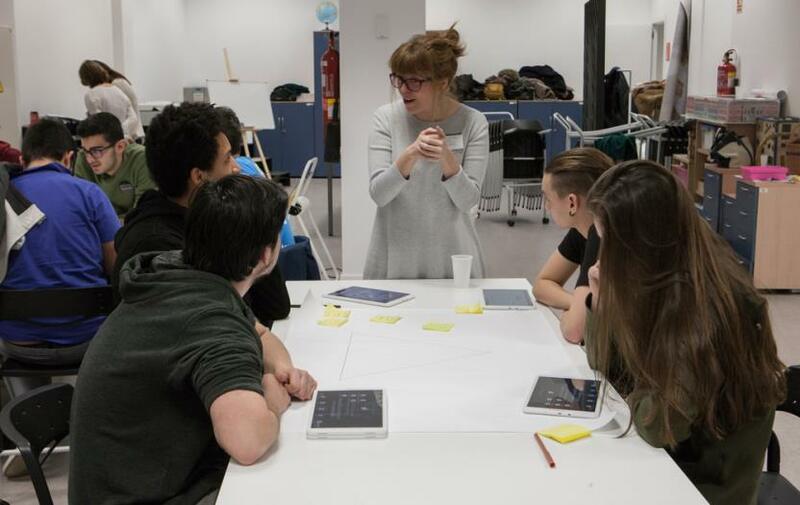 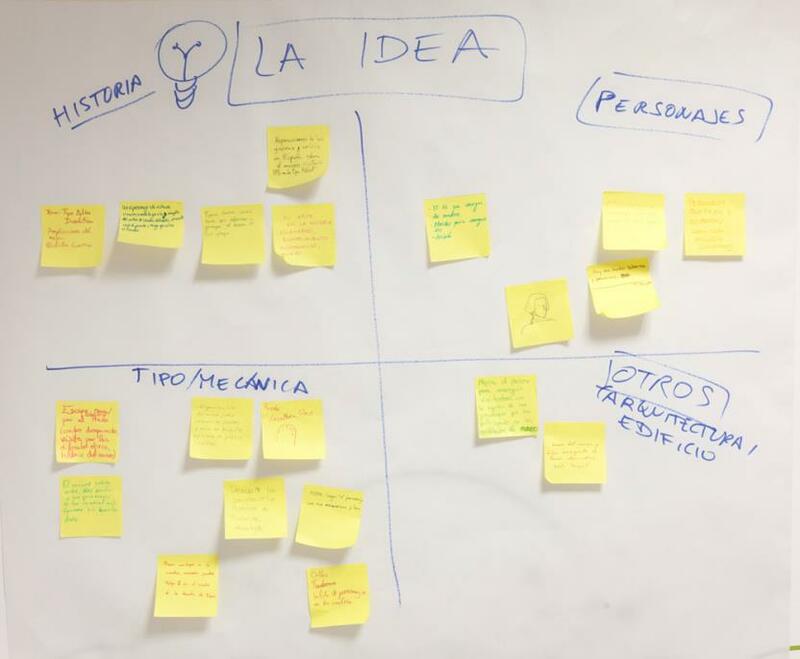 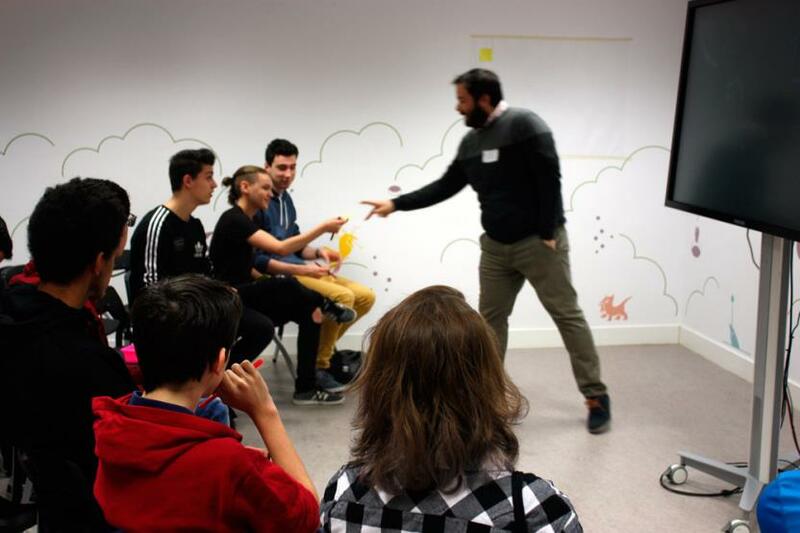 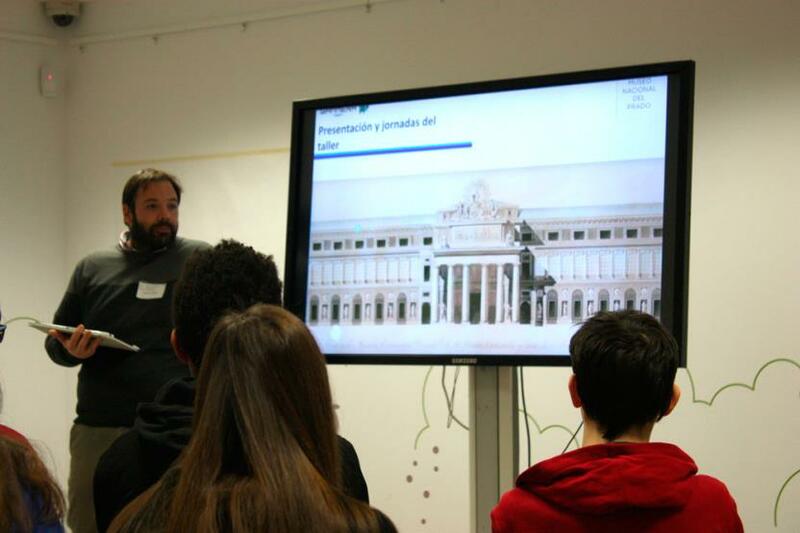 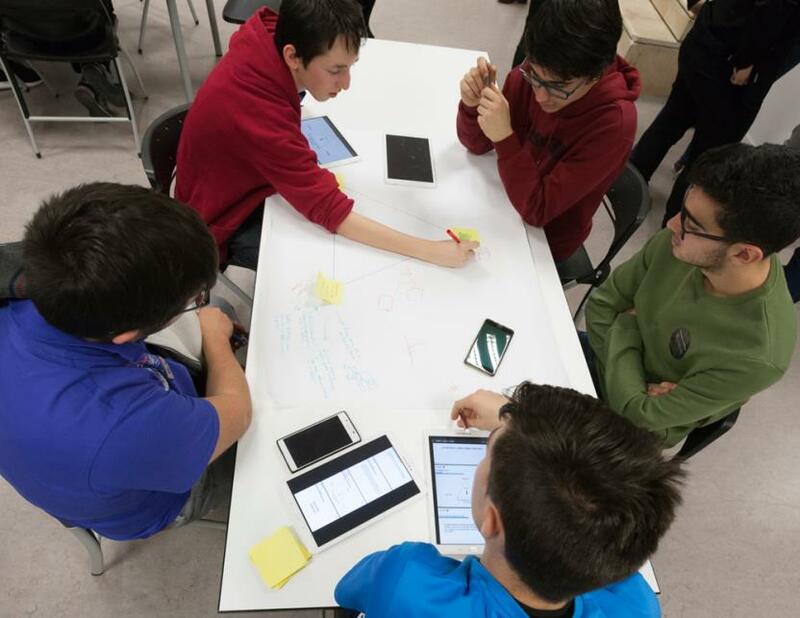 The activity 200 +... is a practical workshop where participants will work as a team to develop video games based on the Museo del Prado and its history. 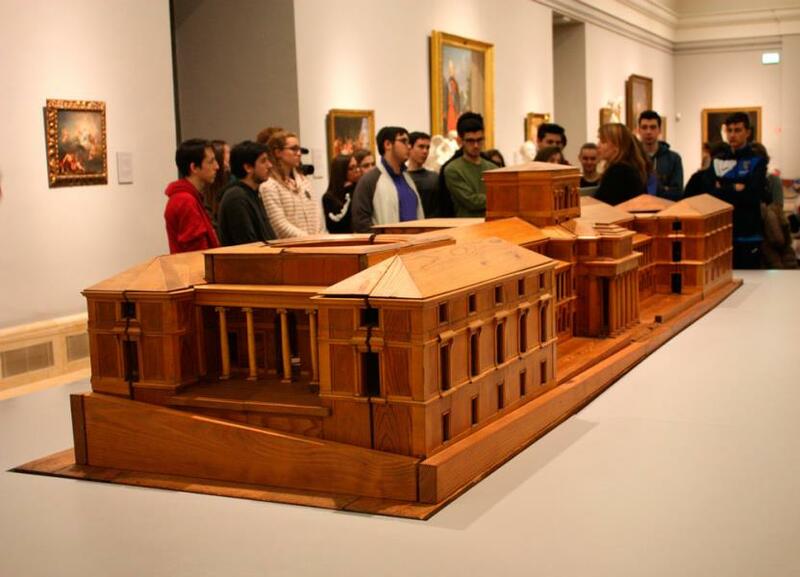 The workshop will include tours of the collection and explain basic concepts of video game creation and design. 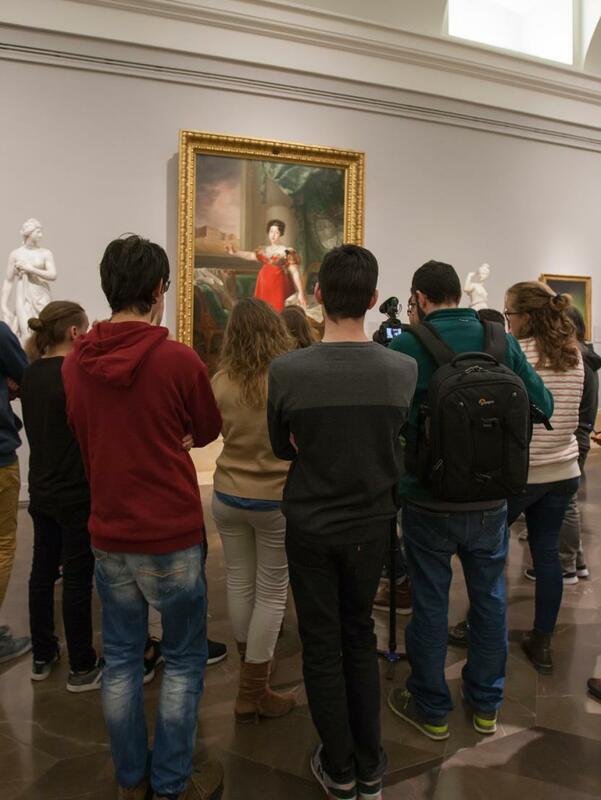 Using Construct 2D, a game editor that does not require knowledge of programming or drawing, we will modify and transform existing video games as we learn more about the building, the museum's history and the collections housed in the Museo del Prado. 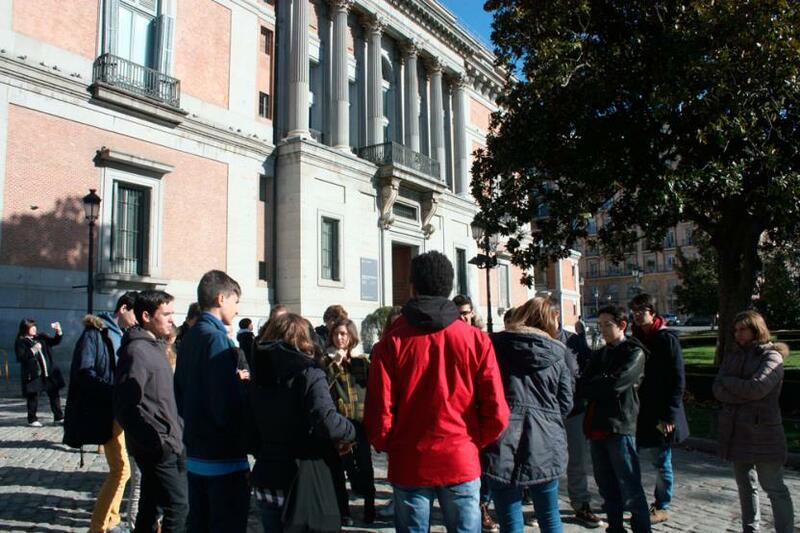 Saturday, November 24 and December 1 from 10 a.m. to 7 p.m.